It grew into numerous practices and methodologies. It created a boost for many development teams and non-it ones. The first glimpse of it was in 1968 through “Conway’s Law”. Decades later it had a massive boost in 2001 through AGILE Manifesto. And here we are today with more than 70 different practices (trace the timeline of agile practices here). Don't think of these practices as being SUPERMAN. Even him had flaws and faced issues on this planet. But he used his superpowers to do good and make the world a better and safer place. Nevertheless, if we see it in raw shape, this is just a process, a tool of collaboration and communication. We only live the superpowers of this methodology when people choose willingly to make the best out of it. And accept it as a way of working. It is nice to see non-IT companies and departments using these methodologies. Even if it is just integrating some methods in the daily routine: weekly stand-ups for sales teams, recruitment teams working in sprints, marketing doing agile research. 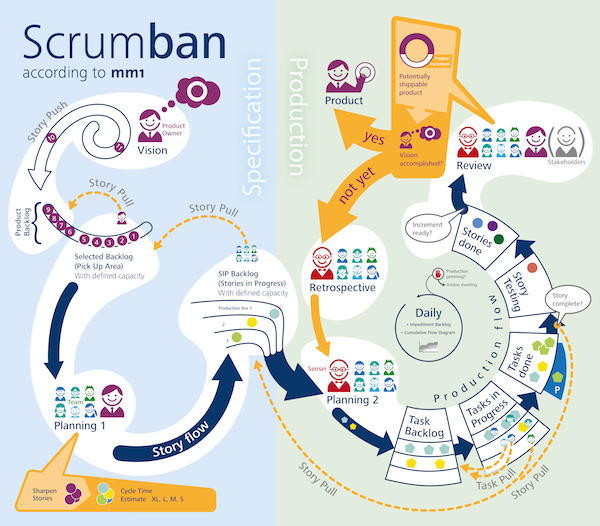 Either Kanban boards on the wall in offices or online. Working with an agile approach may seem hard. Yet any change that takes us out of our comfort zone feels that way. Sometimes you just need to learn more about it with the help of a training, workshop, article or certification courses. Other times you just need a coach to get the vibe in place. And most of the times you need to practice it with openness, patience and the results will come. It may seem as the hype has passed. The majority of software teams adopted different artifacts or tools from agile practices. And voices say that Agile is dead and something new is coming. Maybe an easier approach to change and human mindset. 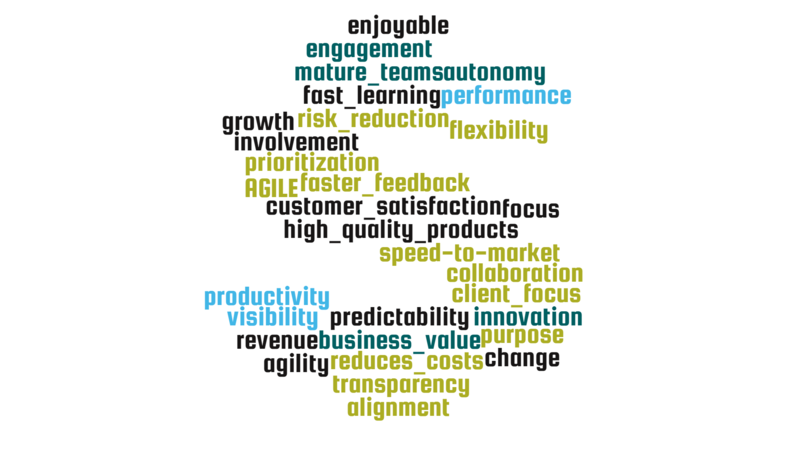 Nevertheless, AGILE is still going strong.